Integrating art into history lesson plans is simple because art tells the history of the time it was created. 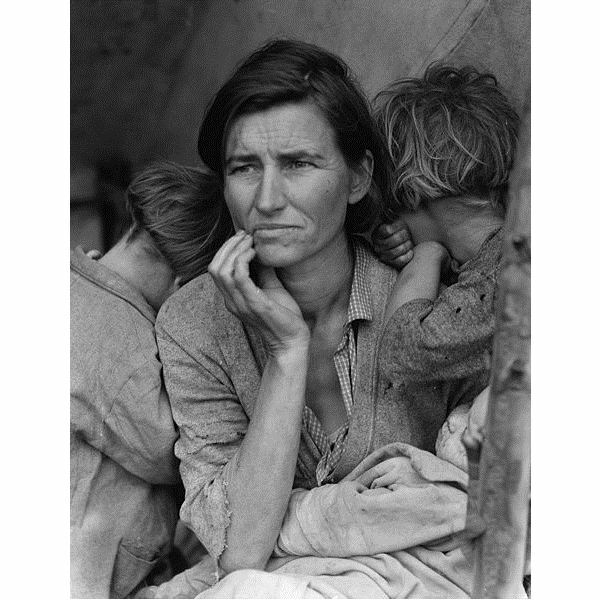 For instance, if the curriculum calls for lessons on the Great Depression, the work of photographer, Dorothea Lange is an excellent means of visualizing this time period for students. Paintings, sculpture, and prints can also offer students a taste of a particular period in time. 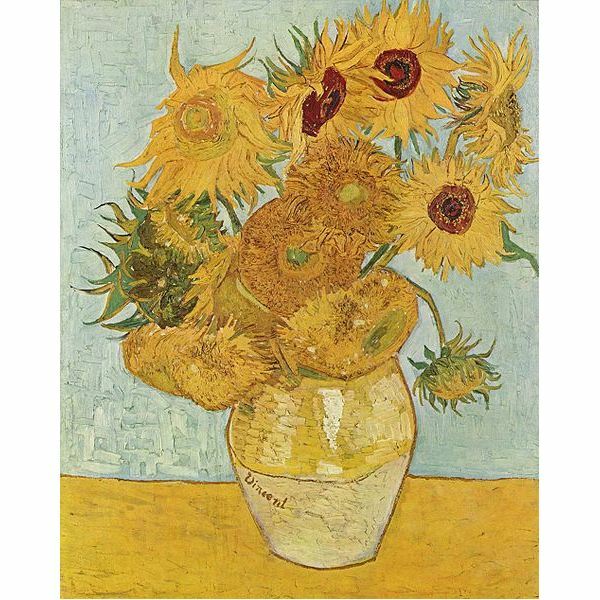 ask students to pick five different works of art to tell a story of a certain time period. Art can be integrated into math in many ways that can be fun as well as educational. For instance, geometry can be taught with along with Picasso’s cubist period. 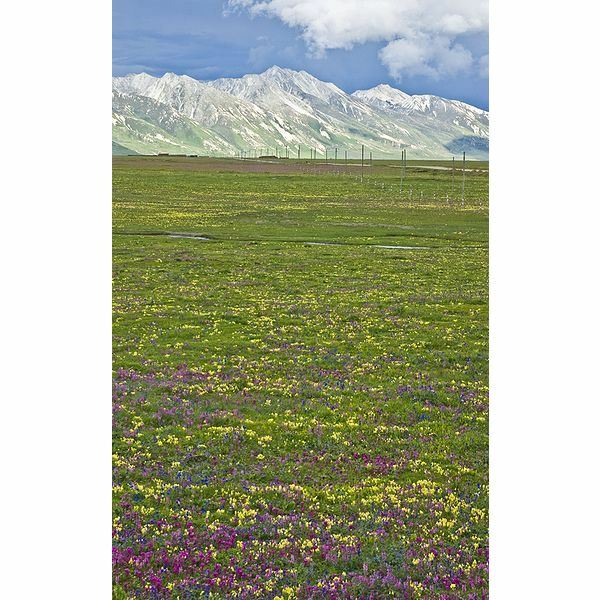 Younger students can be given postcards or small prints of various works of arts done on the same subject (landscapes, still life, pastoral scenes, etc.). A game can then be played to help them learn to count. Students can be placed in groups or alone. Each group receives ten cards, individuals receive five. Have the students spread the cards out on the desk so that they can see them. Now, ask them to find a card with five apples, or find the cards that have a total of six trees. Biology, botany, zoology, physics, and anatomy all lend themselves to art. 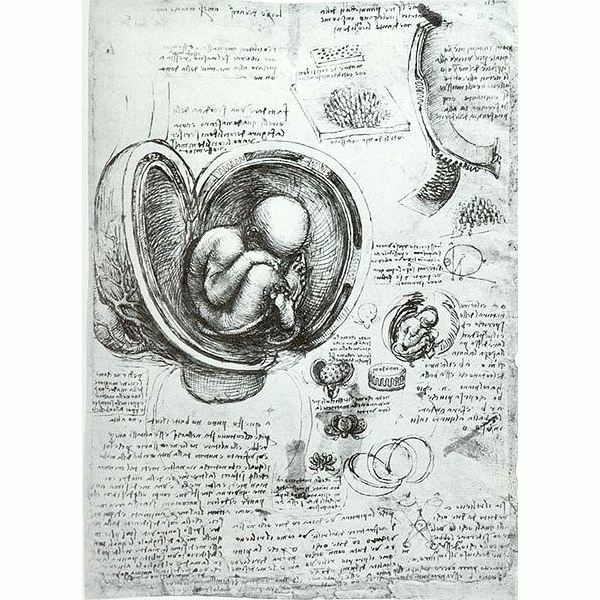 Many artists during the early days of modern science created detailed sketches of the body, plants, animals and birds, which are still used today in teaching. The work of artists such as Audubon, Monet and Divinci is found in textbooks as well as art museums. The old adage is that a picture is worth a thousand words. What better way to demonstrate this than to have various works of art posted around the class for the students to study. Assign a 1000 word essay on the piece of art that touches them most. Have a small prize (perhaps a poster of a work of art) for the student that comes closest to 1000 words. When enhancing subject matter with art, integrated lessons plans allow the curriculum to become rich and full of great experiences for students.